If you are a gamer, the below will suit you. We spend quite a bit of effort reviewing these. Hope you like our Gaming Gadget review. Here we reviewed some of the best gaming accessories you should take note off if you’re a Gamer. We review PC Gaming as well as Mobile gaming gadgets you’d should not miss this 2018! Best part is they are all so affordable! Imagine a gaming full leather chair that cost less than US200. 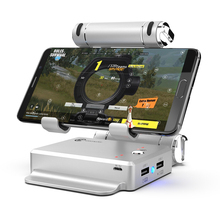 The X1 BattleDock from GameSir allows its user to connect their keyboard and mouse to their smartphones while playing games as it would give them better control on the game rather than using fingers. The device is a simple and portable one that can hold your smartphone comfortably and can be connected with it through Bluetooth. The device has USB ports for hosting keyboard and mouse and promises long battery duration. Compact design with adjustable and foldable holder. 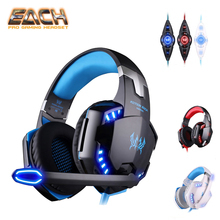 Adopts Bluetooth 4.0 technology that gives a lag-free gaming experience. Powerful 3000 mAh batteries that can run a day long. Comes with 1-year warranty for maintenance and a 30-day warranty for return or replacement. iOS users cannot play PUBG or Fortnite as the game publishers do not encourage it. There are more chances for getting banned from PUBG for both iOS and Android users. The Rocketeck gaming mouse is designed explicitly for assisting PC gamers to have better control over their games. It has a 16,400 DPI laser sensor with 5 DPI settings that enable players to enjoy pixel-precise targeting. The console has 18 buttons and can store five different control combinations. Compact and easy to control. Five distinct light colors to identify different control settings. Designed specifically for right-handed players. The Centechia wireless wifi repeater is useful in boosting and expanding your wifi connection. 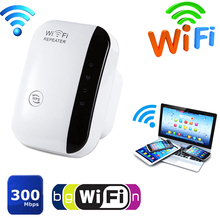 If you feel that your PC is situated at a distance from your Wifi router and it is unable to access the full speed of the internet, you can purchase this wifi repeater which will boost the signal thus providing full speed internet. Supports both repeater and AP modes. The warranty period is only three months. 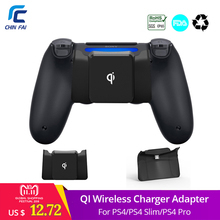 To assist PlayStation 4 players in charging their dual shock controller, Chinfai has come up with a QI wireless charger through which your PS4 controller can be charged just by inserting the adaptor to the charging port. This enables users to charge while playing games and reduces the chances of damaging the charger port. Very easy to use as the controller can be charged just by attaching the QI adapter to it. The compact design enables better and comfortable handling of the controller. This device is specially designed for gamers who love to have not only a great visual experience but also an amazing audio experience. It has a 7.1 surround chip and a vibration chip which will give a complete surround sound and also vibrations at shocking moments. The headband is very flexible which can be even twisted with skin-friendly leather pads. The device also has an adjustable noise reduction microphone. Multi-functional line control to control mic, vibration, volume, and LED. Can be used even if your computer’s sound card is damaged. The Hexgears mechanical keyboard is specifically designed for gamers to provide them with more comfort and accuracy. The keys are more sensitive and rigid than the keys on contemporary keyboards, and the device comes with a gold plated USB. There is enough space between the key lines which makes it easier to clean. The keyboard promises a key lifetime of 80 million and supports XP, Vista, 7, 8, and 10. The device is waterproof and dustproof. Suits both gaming and work. The keys produce more sound which may annoy some users. 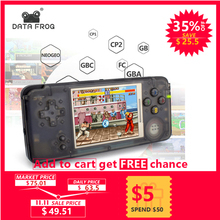 The Data Frog game console is an all in one gaming console which can be used to play games, store music, pictures, and even videos. The console comes with 3000 built-in classic games and can accommodate a 32GB external TF card. It can also be used by connecting it to television which would serve as its AV output. Hosts 3000 built-in games and supports most game formats. More than 2000 games can be downloaded and saved. Supports video playback, Mp3, and picture browsing. Compact in size and easily portable. The software interface is not so great. 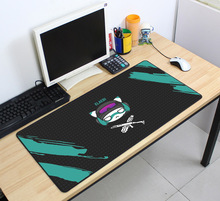 Jarku’s super large mousepads are made up of rubber in a 70×40 cm dimension. The mouse pads are very large in size and come in various colors and designs which will make your PC setup appear more decorative and attractive. The product is waterproof and highly resistant to wear and tear. The gloves are specially designed for making your smartphone using experience comfortable during the winter season. The glove promises to improve the speed and accuracy of the touch while gaming and is available for both men and women. 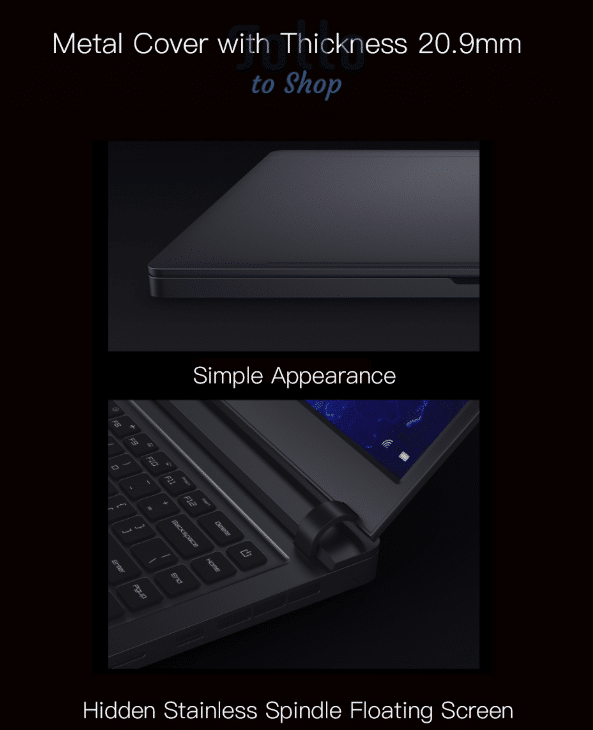 Suitable for iOS, Android, and any other touchscreen device. Highly elastic and suits most hand types. 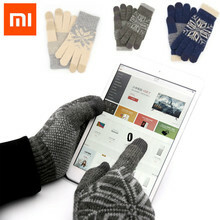 Provides warmth in cold conditions and improves touch sensitivity. 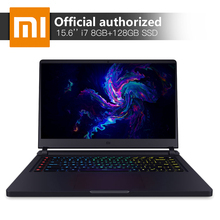 This laptop is designed with the sole intention of satisfying gamers and provide them an extraordinary gaming experience. 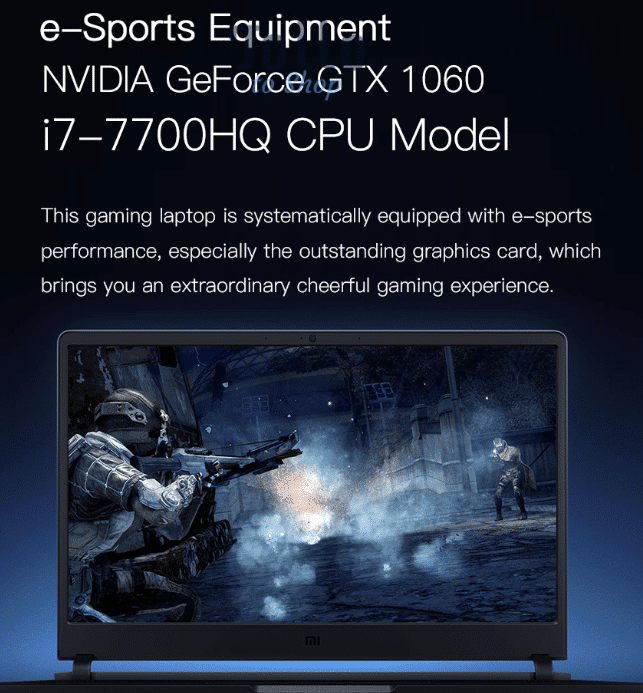 It hosts a 7th Gen Intel Core processor and an NVIDIA GeForce GTX 1060 graphics card which supports games with high-quality graphics. The stainless steel air intake grill and ultra slim S fan prevents the device from getting overheated. High-quality graphics card and processor. This mobile joystick controller can host your smartphone very comfortable which will make it appear like a gaming console with a screen. 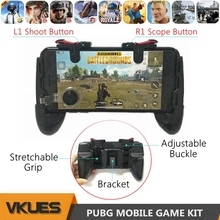 The product is specifically designed for games such as PUBG, Fortnite, Rules of Survival, Knives Out, etc. and has proven to be more efficient than playing with bare hands. It also has the L1 and R1 trigger buttons which give us a complete gaming experience. Adjustable phone handle can suit most phone types. The Ergonomic grip designed game handle. A Built-in bracket that enables playing games by placing the console on a table. Troubles in fixing L1 and R1 buttons properly. 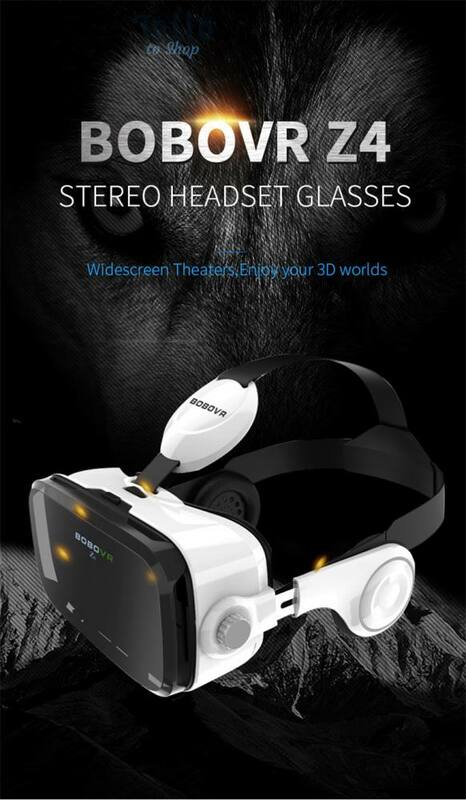 The Z4 3D cardboard has built-in 3D glasses that help the users to enjoy a game or movie on their smartphones in 3D. 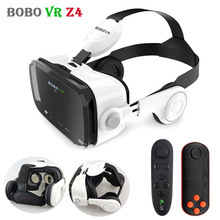 The device is very easy to use, and all you have to do is download the VR app and select a 3D video, place your phone inside the console and enjoy watching the movie. Suitable for myopia and hyperopia eyes. The remote control can also be used to play games. Hosts only phones between 4 to 6 inches. 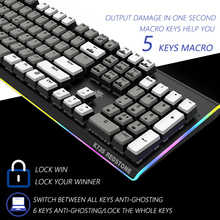 This keyboard is purposefully designed for gamers which can be connected to both laptops and PCs. 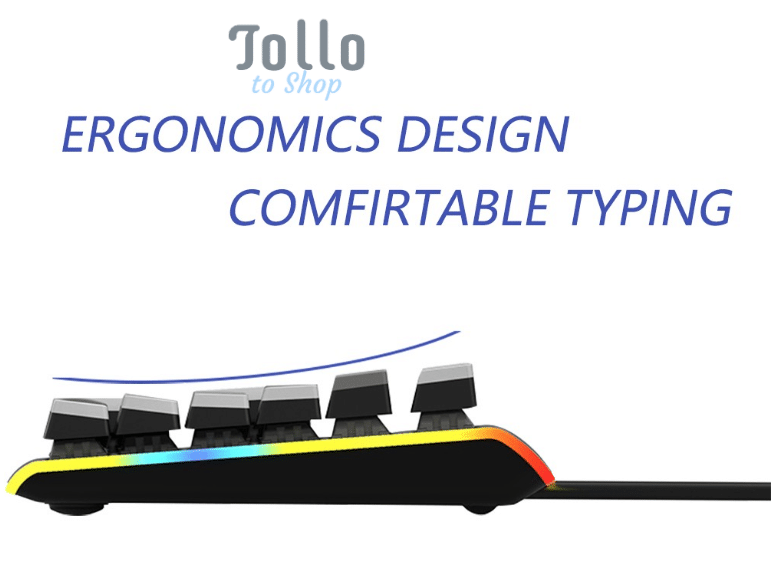 Its ergonomic design makes the gaming experience more enjoyable, and the keyboard is backlit. 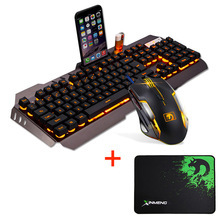 It comes with an optical USB gaming mouse and a mouse pad. Have ports to hold phone and lighter. Not suitable for AZERTY keyboard users. 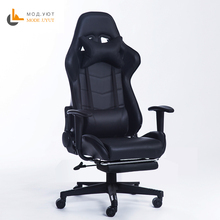 The racing synthetic leather chair is suitable for both gamers and those who use PC for other works. The chair has five rollers and is adjustable so that it can accommodate people of various age and size. The sponge present at the lower back part prevents us from getting back pain. The presence of rollers makes it easy to move. Some may feel the heat if seated for a long time. The smell of leather may not suit everyone. If you are worried about your CPU getting heated so quickly when gaming, you can go with this cool computer case as it prevents the device from getting heated. 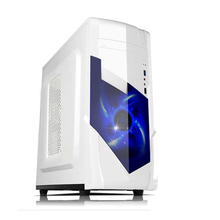 The product supports MicroATX, ATX, and ITX motherboards and can host an 8cm fan. It comes in white and black colors and has seven expansion slots. Enough ventilation holes that prevent the system from getting overheated. Made out of coil rolled steel. That is all gaming folks. Hope you like our review on gaming gadgets.